List Rules Famous people who were Pike members while in college. Since 1868, thousands of college men have proudly pledged Pi Kappa Alpha. Among these legions of Pikes are some names and faces you might recognize. A number of members of Pi Kappa Alpha have made their mark in the world, whether they've excelled in the athletics, run for political office, or become stars of the screen. Whether you're a member of the Greek system yourself or not, these celebrities in Pi Kappa Alpha may surprise you. Who will you find on list of famous people in Pi Kappa Alpha? Jon Stewart lands in the top spot. The former host of The Daily Show was a member of Pi Kappa Alpha while attending the College of William & Mary, although he left the fraternity after six months. Entourage star Jeremy Piven was a member of Pi Kappa Alpha while attending Drake University. Country music superstar Tim McGraw pledged Pi Kappa Alpha while attending the University of Louisiana, and Jim Parsons was a member of PKA during his time at the University of Houston. Other celebrity Pi Kappa Alphas include Karl Rove, Eric Stonestreet, and Ted Koppel. Do you think that being PKA brothers helped these men in their future careers? Take a look at this list and get in on the conversation in the comments section. The former host of The Daily Show Jon Stewart pledged Pi Kappa Alpha while attending the College of William & Mary, although he left after a few months. 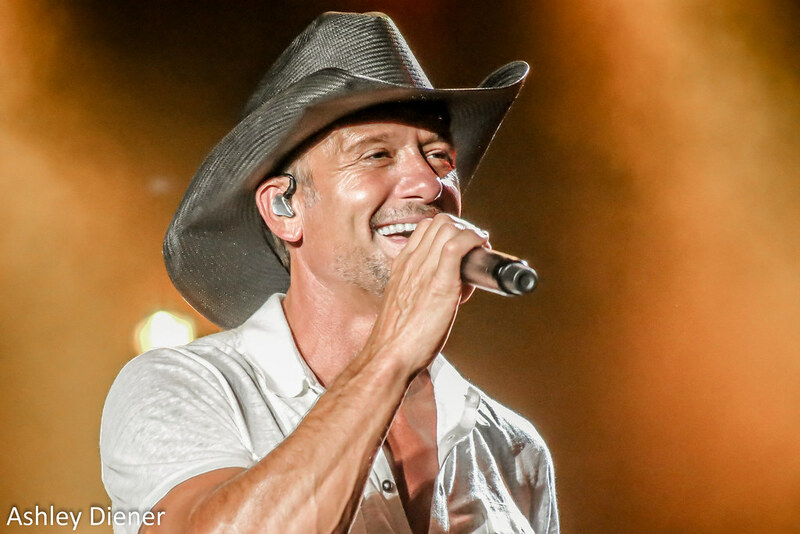 Country music singer Tim McGraw pledged Pi Kappa Alpha while attending the University of Louisiana. Entourage star Jeremy Piven was a member of Pi Kappa Alpha while attending Drake University. 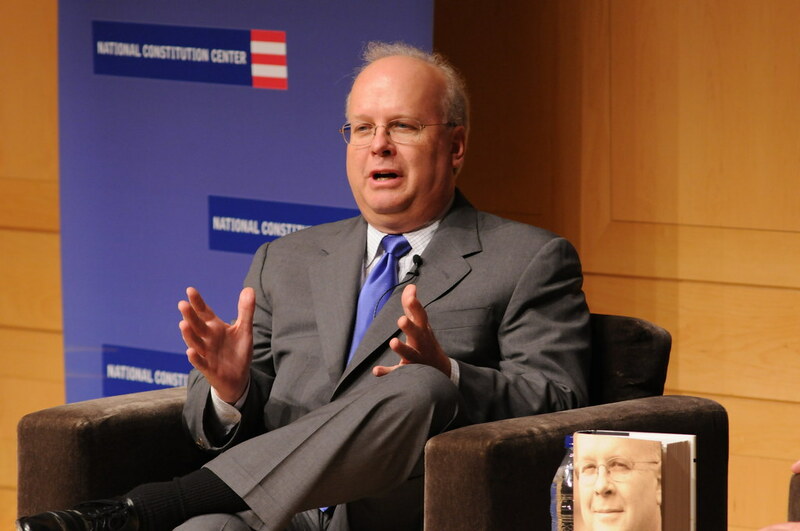 Politician Karl Rove was a member of Pi Kappa Alpha while attending the University of Utah.